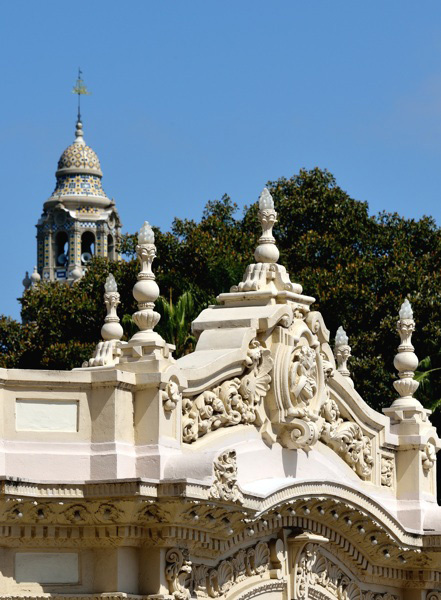 Become a member of the Spreckels Organ Society to receive exclusive offers and special invitations while helping to preserve this historic landmark and fund exciting events! Choose from a variety of membership options, starting at just $25! Click to see the Index Page of a photo gallery that documents more than 260 concerts over the years.